Virat Kohli wore a blank look on his face. You would have known that something didn’t go as planned. 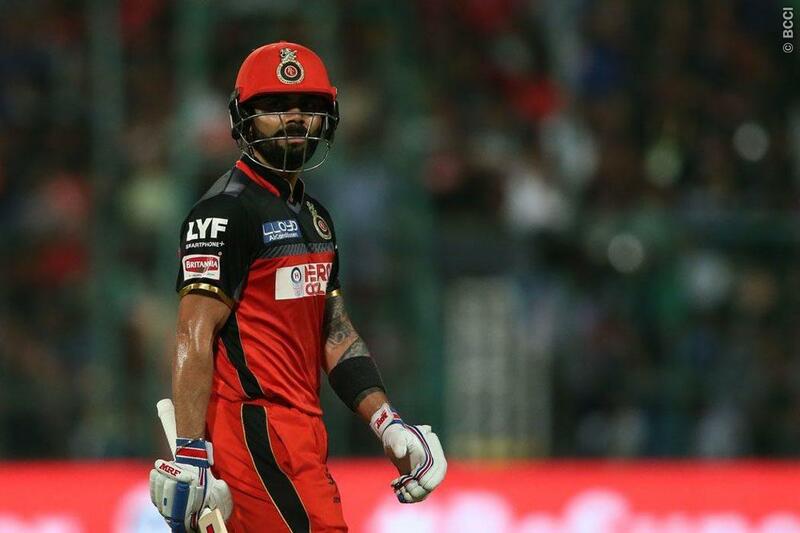 Royal Challengers Bangalore lost yet another opportunity to revive their fortune and qualifying for the knock-out. The worst part of the story is that Kohli couldn’t repeat his last year’s performance. It wasn’t a bad run, but he couldn’t create the same kind of impact. A few fifties that came out of his bat couldn’t recreate the magic. Bangalore also lost a bit of momentum in the initial phase of the tournament by losing some games. It cost them dear. Even the team combination raised questioned about the strategy of the team. Besides Kohli, RCB didn’t get those big runs from Chris Gayle and AB de Villiers. Even Kedar Jadhav played a few cameos, but there wasn’t any combined effort to make the team win. 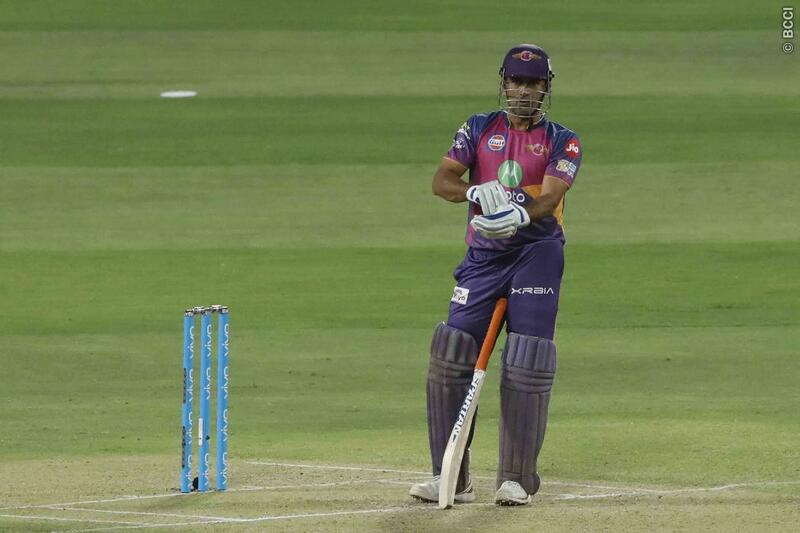 With the ball, Samuel Badree delivered beautifully and also had a hattrick against the Mumbai Indians. 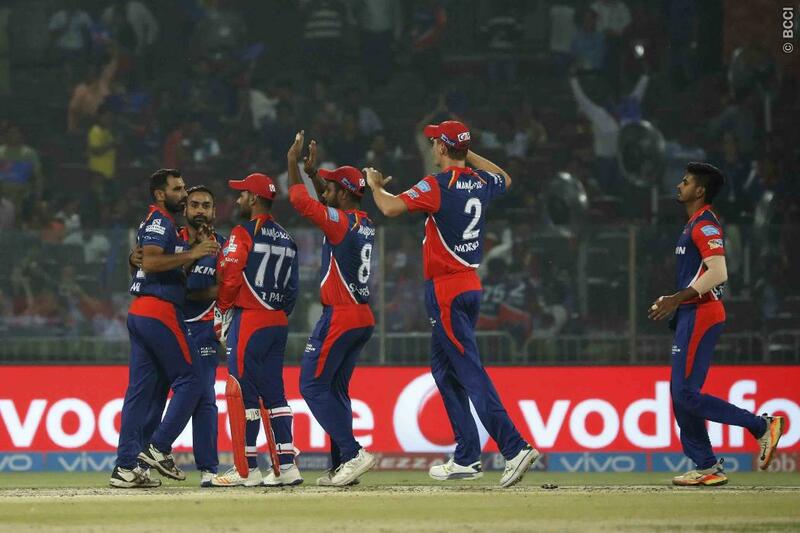 Perhaps, RCB were well poised to win a game against Mumbai after Badree took four wickets to leave the opponent in tatters. However, Kieron Pollard changed it all with a match-winning 70. The Bangalore team couldn’t recover fully after that shocking defeat. Six days later, Bangalore did manage to beat Gujarat Lions by 21 runs. They reached a new low by losing against the Kolkata Knight Riders by 82 runs and lost to Gujarat Lions in the return leg on Thursday to deepen their crisis. This is how the game is – you win one day, you lose the next day!